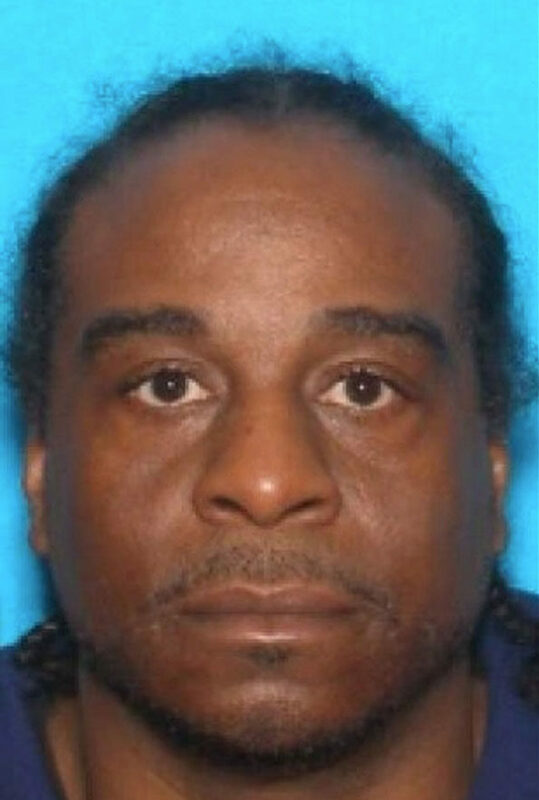 Farid S. Rakin, age 49, has been arrested and charged with the murder of a Waukegan mother of a 6-year-old boy. Ciera Davis was allegedly shot and killed at a house party June 5, 2017 in the block of 1600 11th Street in Waukegan. Farid S. Rakin, of Waukegan, is charged with first-degree murder and aggravated battery with a firearm in the death of 24-year-old Ciera Davis, according to a news release from the Waukegan Police Department Wednesday August 23, 2017. Waukegan Police responded about 4:30 a.m. Monday June 5, 2017 to a shooting call and found Ciera’s SUV riddled with bullets in the middle of 11th Street, but no victim. Police learned that a friend drove Ciera Davis to Vista Medical Center East, where she was pronounced dead. Police found that the vehicle in the street was registered to Davis. On the day of the shooting, police revealed that they knew there was a social gathering and an altercation, but did not say whether they had a suspect. They did say they felt the public was safe in the neighborhood. Police processed the shooting scene for 12 hours — until about 4:30 p.m. Meanwhile, a $3 million murder warrant was issued for Nicole M. Maise, 27-years-old, of Kenosha, Wisconsin, and for Farid S. Rakin, 48-years-old, of Waukegan. Rakin’s warrant was for one count of first degree murder and one count of aggravated battery with a firearm. Later that night — after the early morning shooting on June 5 2017 — Kenosha Police Department detectives took Maise into custody in Kenosha, Wisconsin, Rakin remained at large. On June 14 Nicole M. Maise was extradited to the Lake County Jail and all charges were dropped against her when new information was connected to the homicide. Police did not say exactly why they dropped Maise’s murder charges. During the arrest, Racine County sheriff’s deputies also found Nicole Maise in the hotel room, along with 5.5 grams of heroin, 137.8 grams of cocaine, 3.6 grams of marijuana, prescription medications, U.S. currency, cellphones, a Quest card, drug packaging material and digital scales, according to a Sheriff’s Office news release. Now Rakin faces possible additional charges of possession of heroin with intent to deliver, possession of cocaine with intent to deliver, possession of THC, and maintaining a drug trafficking place. Maise also potentially faces the same four drug charges as Rakin, and possession of heroin and cocaine charges. 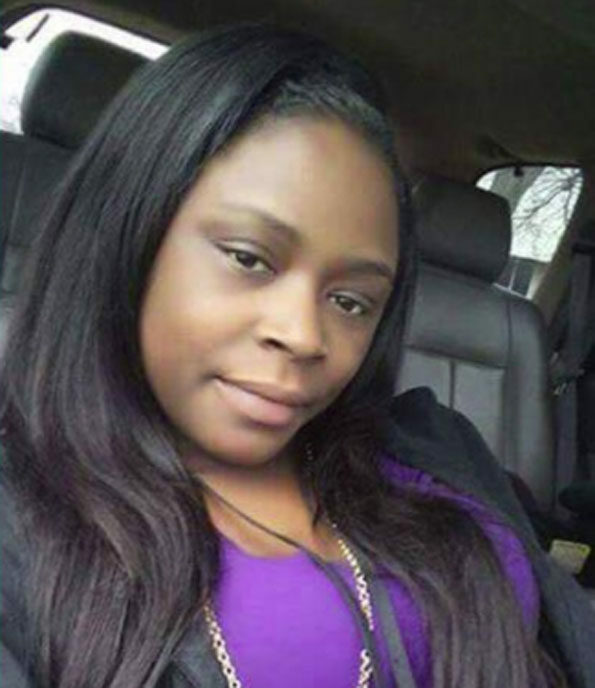 Ciera Davis, Waukegan homicide victim.